Travis Heights Elementary School > PTA > Join Our School Advocacy Team! Join Our School Advocacy Team! 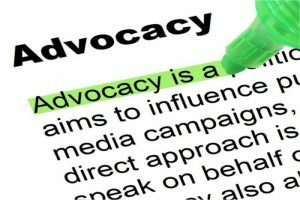 We want you to join the Advocacy Team! Our mission is to work and advocate with families in the school community, in partnership with neighborhood groups, to address issues of common concern. Our next meeting is Tuesday, Dec. 4th, from 5:45-6:45pm in the THES library. All are welcome to come with a concern to share, or energy and interest in helping others in our school community. We work with parent leaders and families in the Travis Park, Lucero, and Heights on Congress apartments with issues like housing rights and immigration concerns. Contact Colin Clark by text or phone at (512) 367-0309 or by email at advocacy@TravisHeightsElementary.com with any questions.